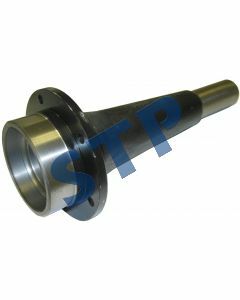 Countershaft, 16 / 16 / 22/26 Teeth 10.125" 957E7111D You must be a registered to see price and/or purchase. 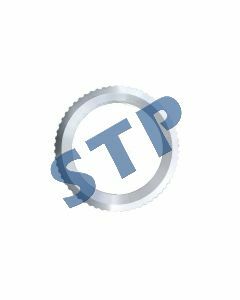 Plate, PTO PBB77573A You must be a registered to see price and/or purchase. 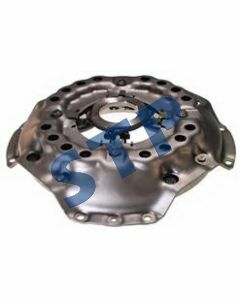 Pressure Plate & Cover Assy, 13", 4 lever, Single clutch, D8NN7563AB You must be a registered to see price and/or purchase. 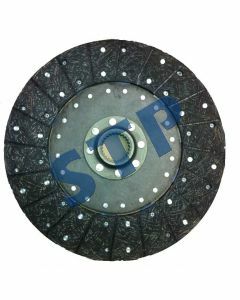 Clutch Disc 13", Rigid, 25 Spline, 1.625" Hub D9NN7550CA You must be a registered to see price and/or purchase. 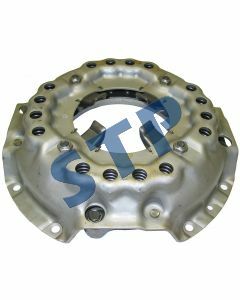 Pressure Plate & Cover Assy, 12", 4 lever, Single clutch E0NN7563CA You must be a registered to see price and/or purchase. 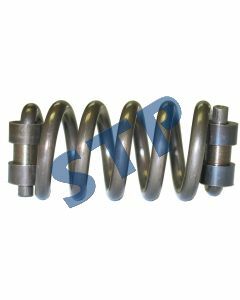 Spring , Clutch Pedal C7NN7N598A You must be a registered to see price and/or purchase. 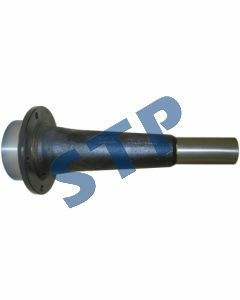 Support Housing, Clutch Release E0NN7N541BB You must be a registered to see price and/or purchase. 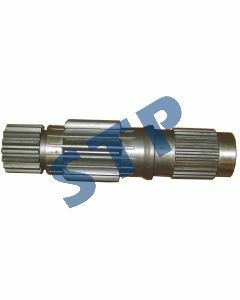 Support, Clutch Release C5NN7N541B You must be a registered to see price and/or purchase. 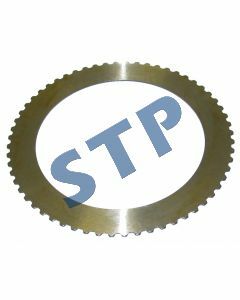 Plate, PTO Clutch 60 Teeth C0NN7B455A You must be a registered to see price and/or purchase.